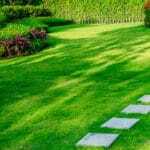 Give your lawn the attention it needs by calling in the experts. 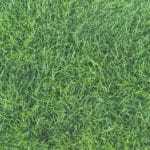 The experienced professionals at Green Lawn Fertilizing are committed to giving your lawn the best treatment available in the Pennsville area. Give us a call today. Even after paying extra for the seeding offer, I still have significant bare spots.The people that service my lawn are very friendly and professional. 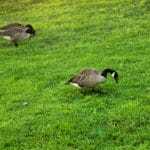 Had problem with dandelions and clover. One application and now they 're gone. I have been with you for a few year and so far I have been satisfied with your service, I am still waiting for a reply and action as to what is going to happen to the Dead line on the right side of my driveway and the dead grass that was caused by one of you power machines on previous application of which at the time I informed your office. Shawn called this pass week and stated a picture taken by your tech of whom took a snapshot of the area in question. Please advise of how this will be dealt with. Respectfully 21 Lenape Drive, Pennsville, N.J.